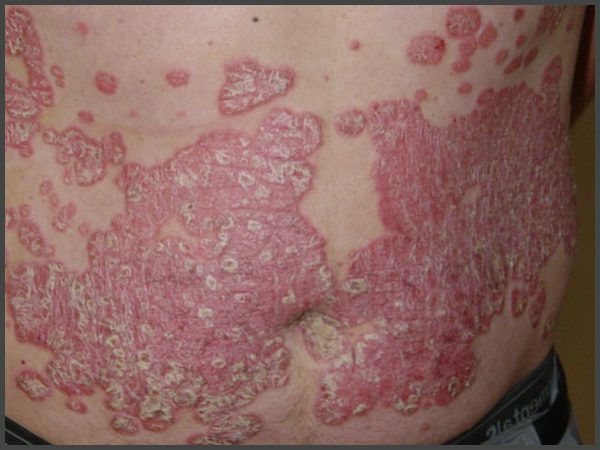 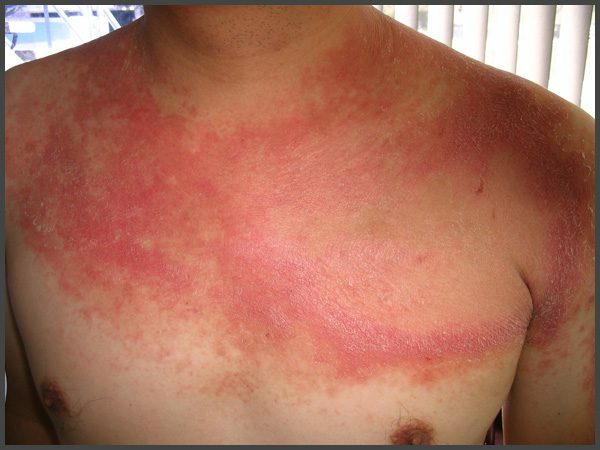 Psoriasis can have mild form or progress into severe one. 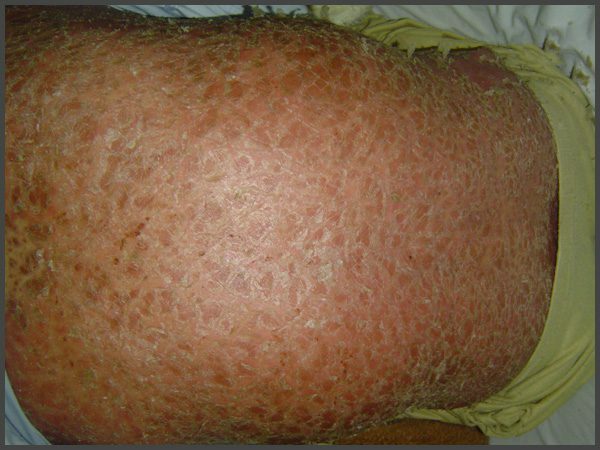 The lack of treatment leads to the disease progress and to the affection of a large area of ​​the skin. 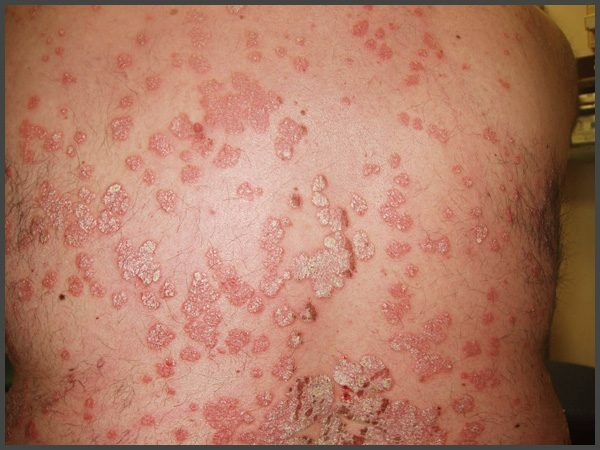 In addition, psoriasis is fraught with the development of a number of systemic diseases – in particular, arthritis.